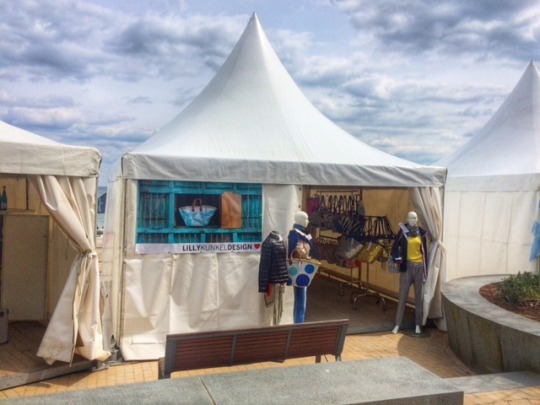 Dieser Beitrag wurde veröffentlicht am 30/04/2016 von lilly. 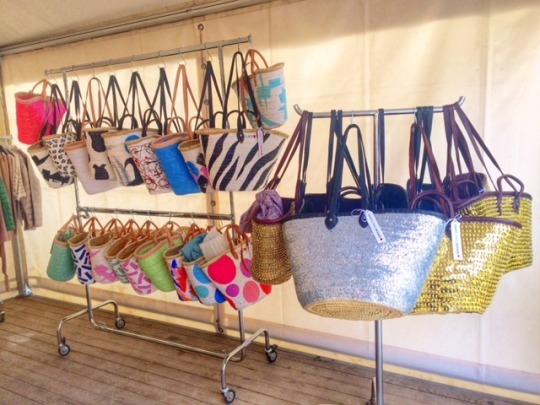 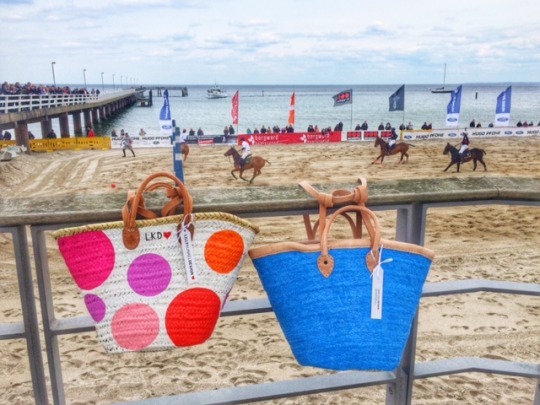 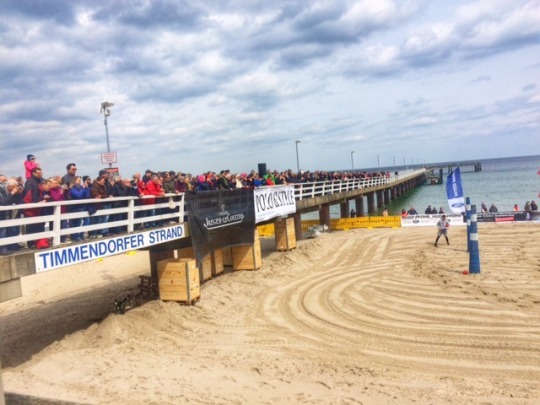 This weekend we spent at Timmendorfer Strand at the Baltic Sea, where we promoted our colorful LKD Ibiza baskets at the 10th German Beach Polo Masters. 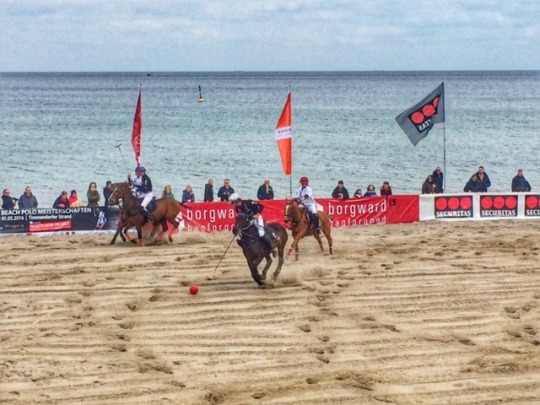 Even though the weather was a little too cold and rough for the season, we had a blast with horses, nice food and great people.